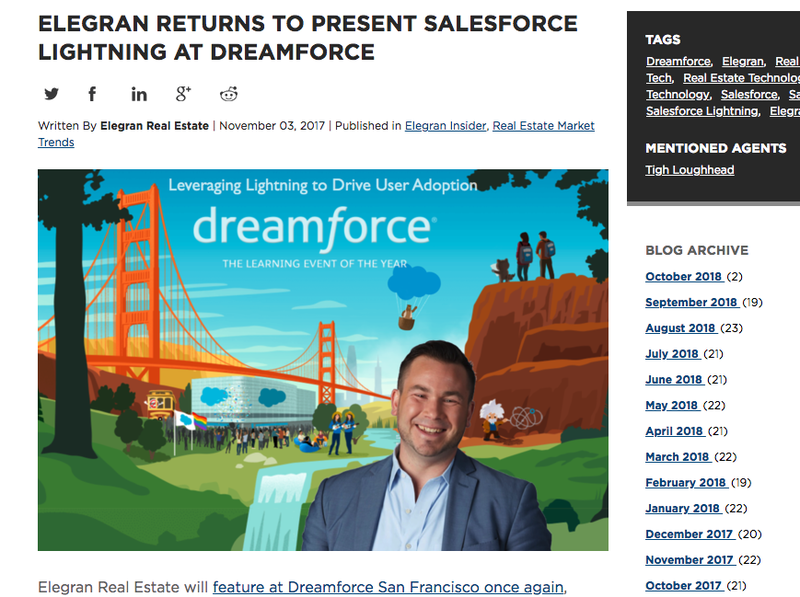 I have been working all summer on upgrading Elegran's CRM org to Salesforce Lightning. 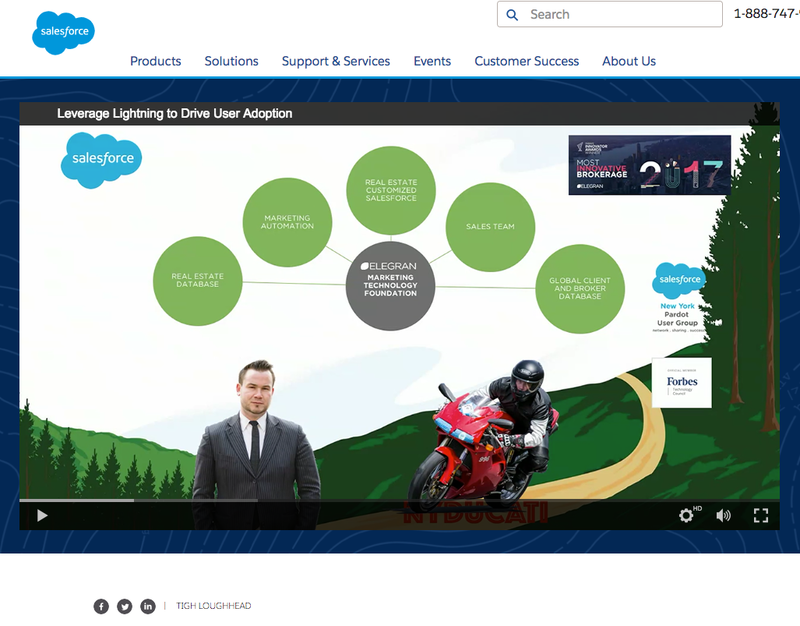 And now, I will be presenting in the Admin Theater at Dreamforce on Leveraging Lightning to Drive User Adoption. 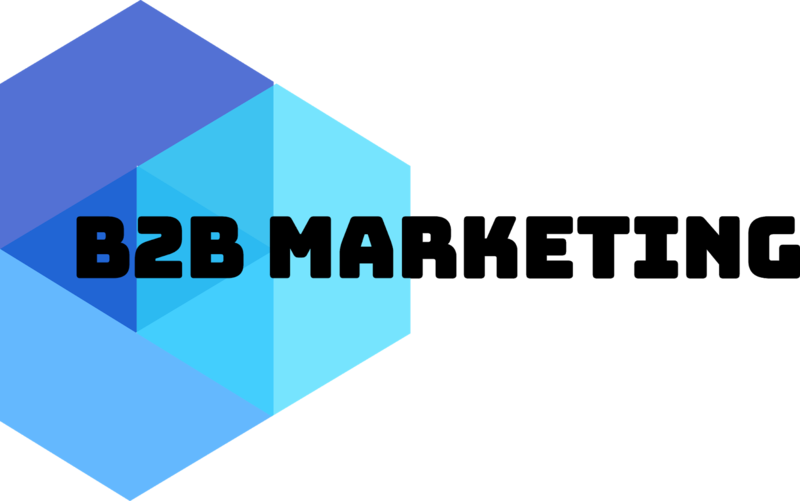 and you can read about it on the Elegran blog. 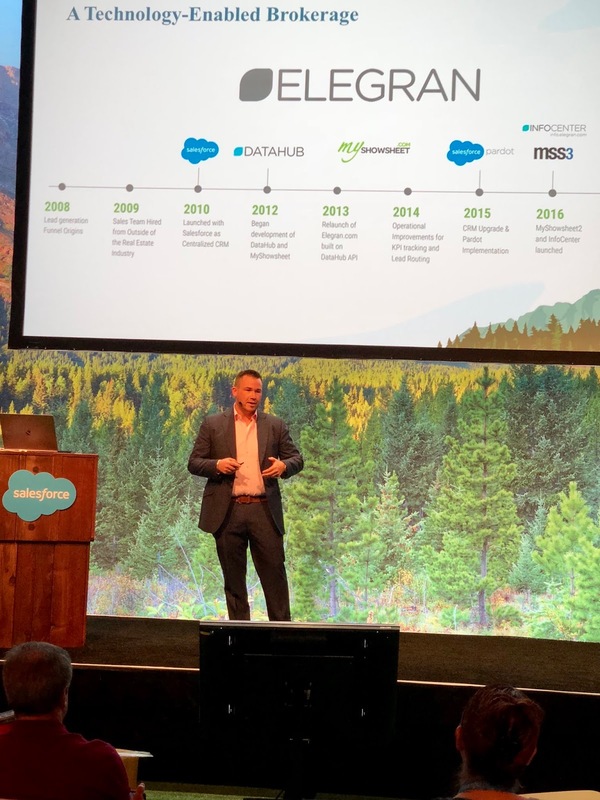 and I'm proud to be back on the big stage representing my firm as an innovator and early-adopter of technology once again!